Over the last few years, there has been a revolution in the management of pollution and waste in the environment. Bio-tech companies have heavily invested in research and development in the use of bacteria to break down organic, and inorganic waste materials, and speed up the process of decomposition, to naturally eliminate waste, dirt and toxins. Bio Natural Solutions have stayed at the forefront of this technology, by producing a range of bio-bacterial based products, that are effective, economical and safe for you and the environment. On contact, the bacteria in our products begin working straight away, producing enzymes that break down stains, odours, dirt, scum and grime, into particles the bacteria can easily digest and convert into simple, chemical compounds found naturally in the environment. The bacteria will continue multiplying approximately every 15 minutes, producing enzymes and eating until all the organic matter has gone. Our product range is the result of years of research &amp; development, and our extensive experience and expertise solving cleaning and wastewater problems. All our products contain naturally occurring friendly bacteria or enzymes, specially selected to target and digest organic waste and ensure odour decomposition occurs, rather than simply masking the smells. 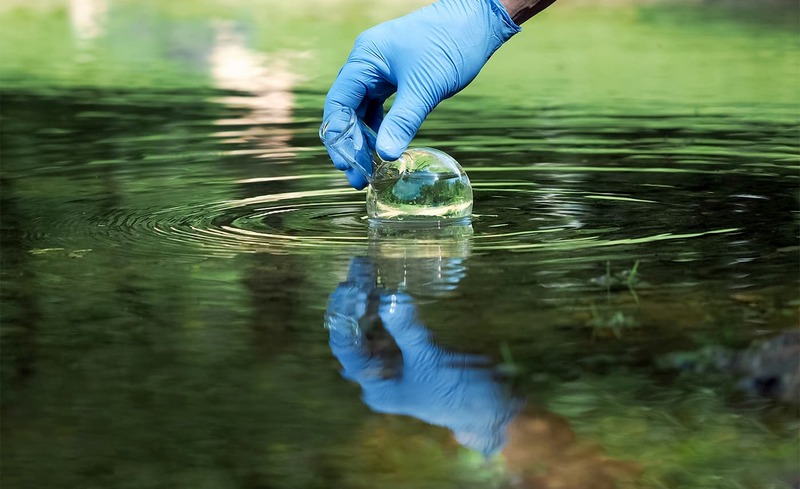 Bio Natural Solution’s products are biodegradable and 100% chemical free, guaranteeing that no harmful chemicals are transferred into our ecosystem via disposal systems, whilst, at the same time making a positive impact on the environment. Many of our products are up to 100 times more effective than conventional chemical based cleaners, offering significant savings. Our products are environmentally preferable products, which means that they have a reduced effect on human health and the environment when compared to competing products. We avoid the use of hazardous ingredients in order to minimize the exposure to toxic chemicals that affect our health. ● Are biodegradable in accordance to Australian Standards in AS4351. ● Hold World-class certification by Good Environmental Choice Australia (GECA)*. ● Do not contain hazardous, dangerous, toxic or polluting ingredients. ● Do not contain phosphate, ammonia, butyl cellusolve, aerosols or acid. ● Free of all known or suspected carcinogens. ● Are septic tank safe, grey water safe and black water safe. ● Are manufactured under ethical sourcing guidelines where child labour is not tolerated. ● Are produced in compliance with current Good Manufacturing Practices. ● Are Cruelty free and have not been tested on animals. ● Are Australian Owned and Made. ● Comply with all Australian Standards. ©2018 Bio Natural Solutions, Inc. All Rights Reserved.